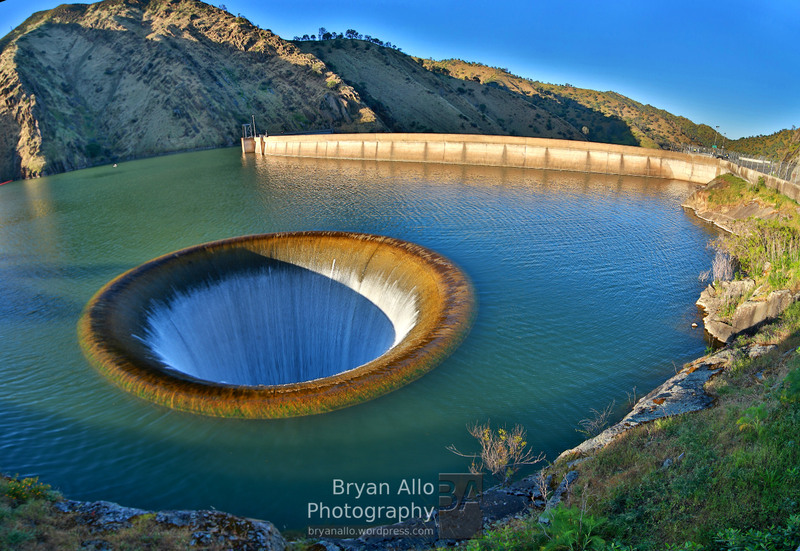 The best part about living in Northern California (and California as a whole) is there is no shortage of some very interesting and curious places to go, sights to see and things to do. I’m not sure what prompted or inspired this trip but last weekend I decided I wanted to explore any caves/caverns that were close by. I think I Googled “caverns near me” out of curiosity while surfing the web late at night. Oddly enough there were quite a few relatively close by – close enough for a day trip or even a half day trip. Black Chasm Cavern was less than an hour and a half though the scenic country back roads of Amador County. I should also mention this is also California wine country – lesser known but no less good. This was my first time ever entering a cave and I couldn’t have thought of a better cave to explore than Black Chasm Cavern. It is a National Natural Landmark managed by Cavern Tours. 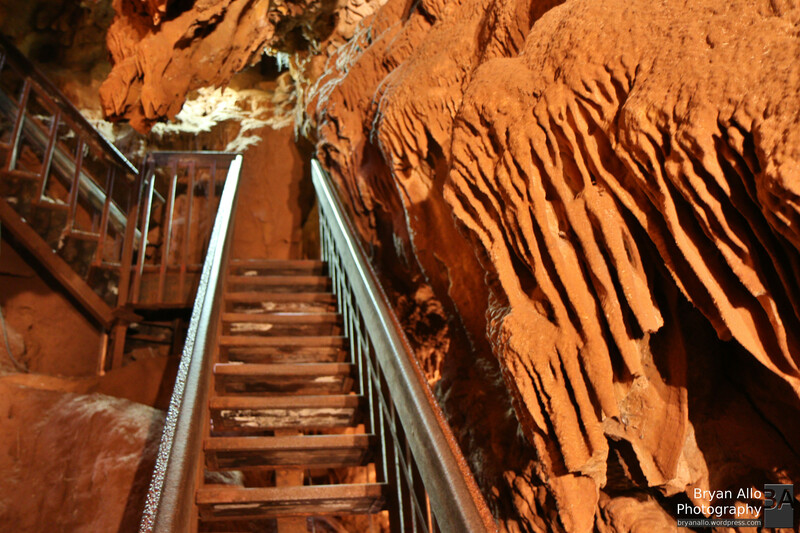 The staff are very helpful and knowledgeable and a lot has been invested in making the cavern accessible with solid steel and composite walkways and lots of strategically positioned lighting to highlight the dramatic formations. It almost did not feel like I was over a hundred feet underground. If it weren’t for the majestic cathedral like ceilings of stalactites and towering stalagmites, one could easily feel as though they were walking the redwoods. There is so much precious history in this one relatively little place that it was humbling to behold. Walking among geological formations millions of years old just a breath away gave me pause and prompted deep reflection. The cavern stays a very comfortable 57°F year round. 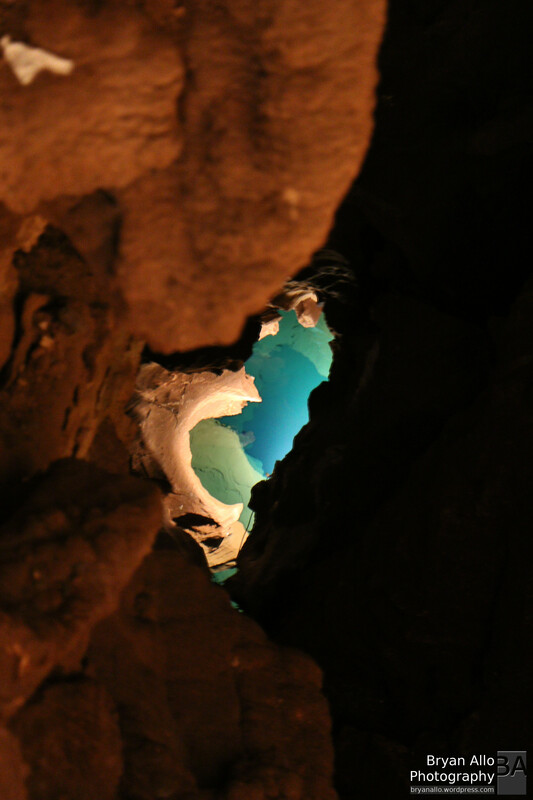 It also features some very rare formations found in only a handful of caves. 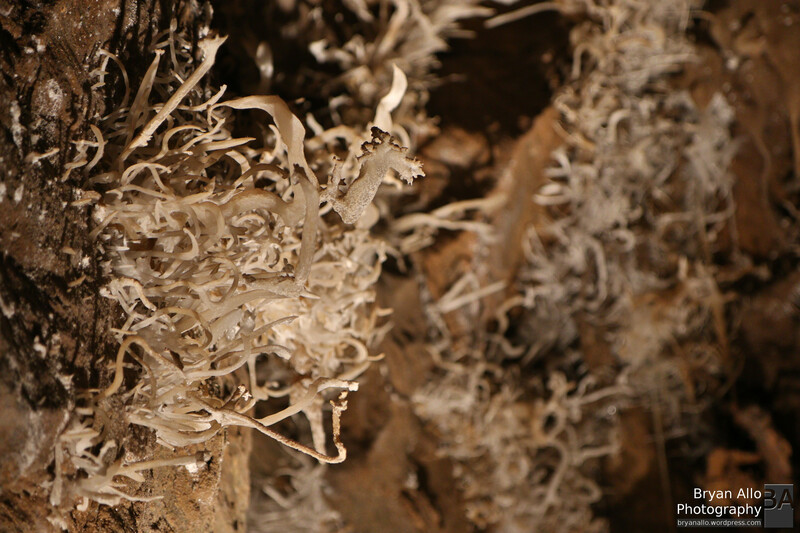 These are the strange spaghetti-like filaments you see in the photos – the most interesting of which is the “Dragon’s Head” found in the last room of the tour, named appropriately after this one little but no less interesting formation. One of the ares that really piqued my interest are the caves and lakes further down below. They have been closed off to exploration in the interest of preserving the millions of years of formations and not interfering with the gradual processes that make them. You can see in this shot of a cave within a cave within a lake within a cave. It is very mesmerizing.If you are ever out around Northern California, definitely take half day and visit this cavern. You will not be disappointed and will most likely find it a very fun refreshing and relaxing experience. Below are some key shots from the tour. 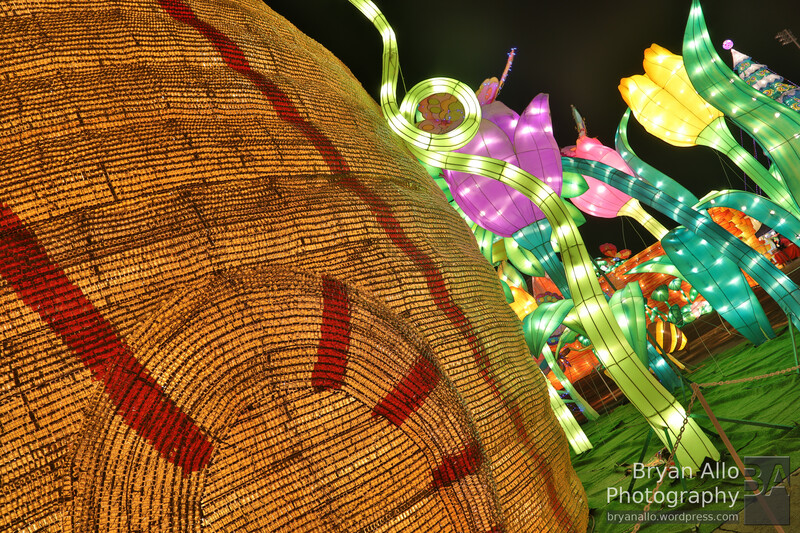 I used the Canon 7D Mark II with the Canon EF-S 17-55mm f/2.8 IS USM lens. I shot in Aperture Priority Mode wide open and mostly at ISO-1600. While a bit noisy for my taste, the images were still pretty clean no-less. What I like the most about the 7D Mark II is the low light AF and shutter speed. I shot HDR hand held the whole time. As an added benefit, the HDR bracketing process results in an image with much less noise than any single shot at any ISO. This is a huge un-intended benefit of having a fast camera system with ample processing power. It enables me to take high ISO compositions fast enough to cancel out most noise and hand shake (in conjunction with Image Stabilization). Tripods are not allowed on the tours. With my 5D Mark III I would have needed one for sure or had to jack up my ISO even higher and end up with much noisier images. HDR bracketing on the 5D Mark III would also be forbiddingly slow for the quicker pace of the tour. Just some thoughts for those considering both camera systems. 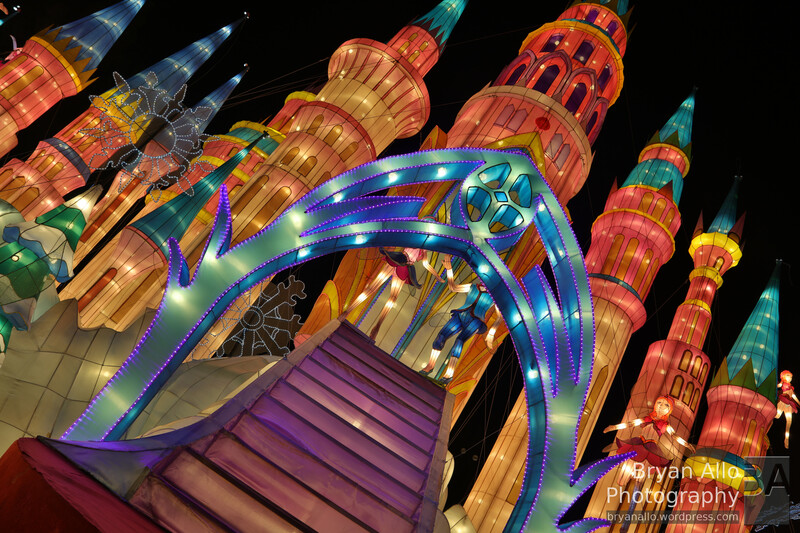 All images are straight out of the camera and unprocessed (Except for the panoramic at the top).